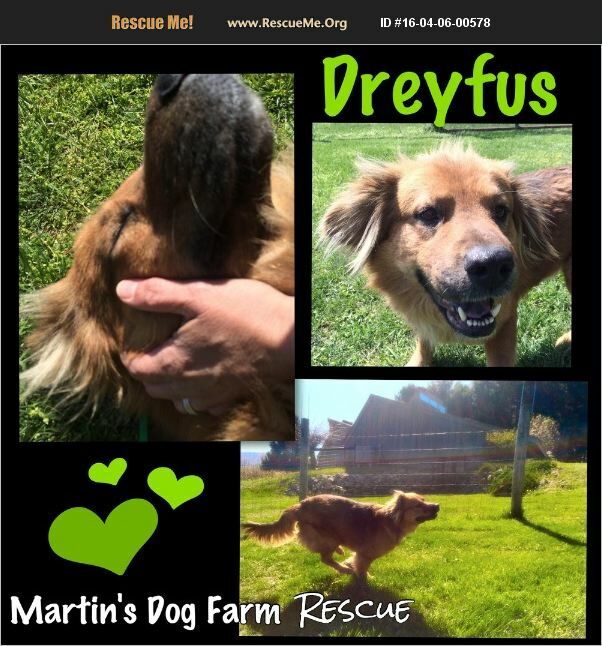 Dreyfus is a big love. He was rescued from a shelter in NC. This big sweetie is shy when you first meet him, then he just wants to please. He loves to play, but also loves to snuggle and cuddle inside. We love this big boy and are looking for a special, loving forever home. Dreyfus is house trained and crate trained. He is EXCELLENT on leash and very smart.